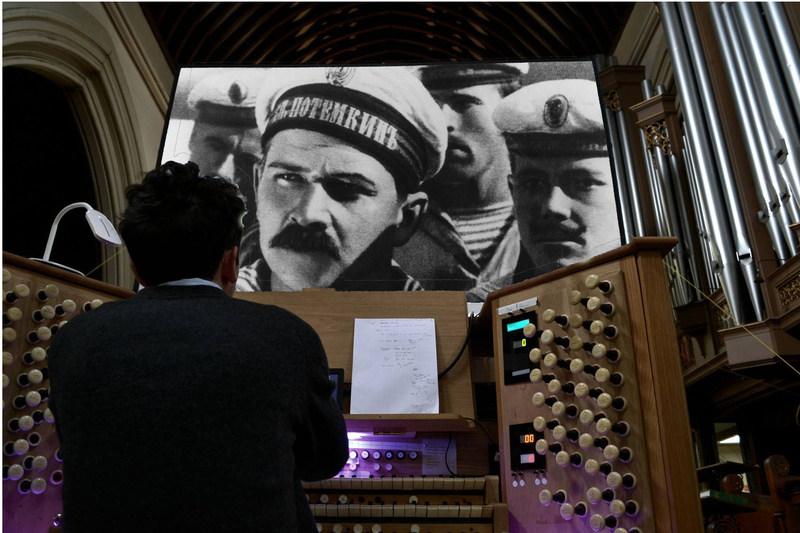 Battleship Potemkin is a masterpiece of film-making and Soviet propaganda, which portrays mutiny in the Imperial navy. Its most famous dramatic sequence is of a pram tumbling down the Odessa steps, but the film is a stunning use of camera and editing which keeps the audience gripped throughout. Christ Church Southgate is an inclusive Church of England parish with a 400 year history at the heart of our community. With a breathtaking building by George Gilbert Scott and renowned for its fine choral tradition, the church is a perfect setting for musical events throughout the year as well as the annual Silent film event from Talkies .